NVIDIA’s upcoming 28nm Kepler GK104 based GeForce GTX680 has been detailed, pictured and now new information has been acquired by heise.de which suggests that the card would support a feature similar to Intel’s Turbo Boost known as “Speed Boost” which offers Dynamic overclocking on the go, A few performance figures were also detailed. Kepler GK104 features 1536 Stream Processors 128TMU’s, 32ROP’s , A 2GB GDDR5 (256-bit) Memory, Around 300W TDP powered through 2x 6 Pin or 1x 6 + 1x 8 Pin connector while display outputs include 2 DVI, HDMI and a Full length Display port. Core clock would be set at 705Mhz and Processor clock at 1411Mhz and 3004Mhz for the Memory. The Dynamic clocking or Dynamic Clock Adjustment features works just like Intel’s Turbo boost, A Max TDP is set on the GPU which doesn’t exceeds. While gaming, The power consumption would be way below the max specified TPD however would increase when the Dynamic clocking hits in during high load scenarios. The Frequencies are automatically set and stored in the GPU BIOS. The same GK104 product is said to be atmost 10% faster than AMD’s flagship HD7970 GPU however slower in the 3DMark 11 DX11 benchmark – NVIDIA GPU’s tend to perform a bit slower in 3DMark 11. The launch of the GPU is expected in March most probably on 12th or 23rd. 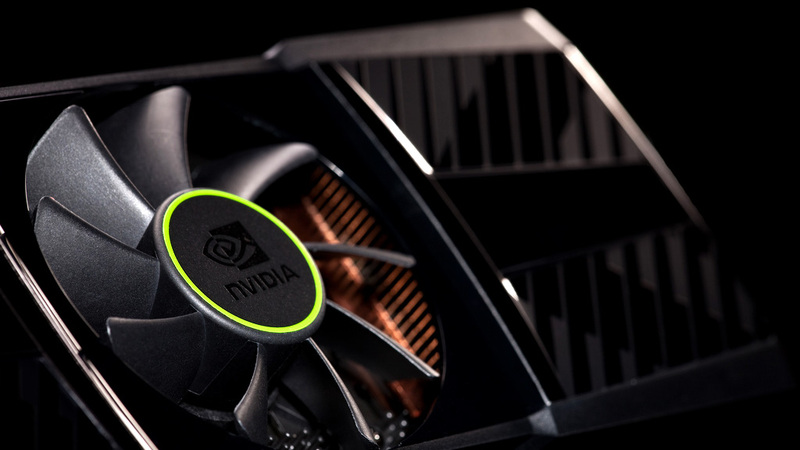 The GPU’s would be launched in small quantities with mass availability later in the month.